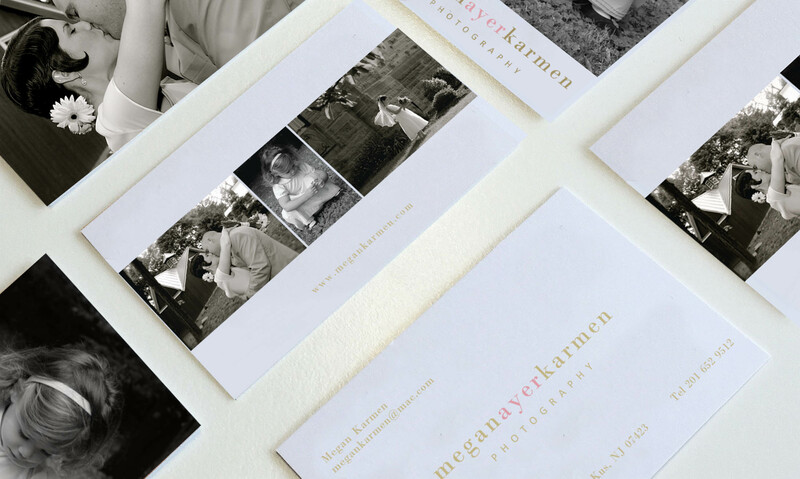 Megan Ayer Karmen photographs human emotion. All her life, Megan captured the intimate moment between parent and child, bride and groom, or the belly laughs of life long friends. We designed a simple logo and a simple website because simple wins. Always.